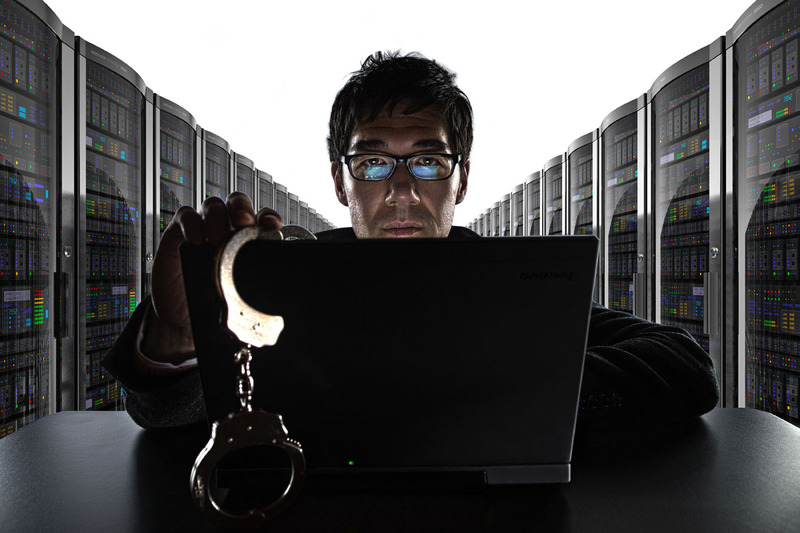 Cybercrime can cost unsuspecting victims lots of money, but just how much? 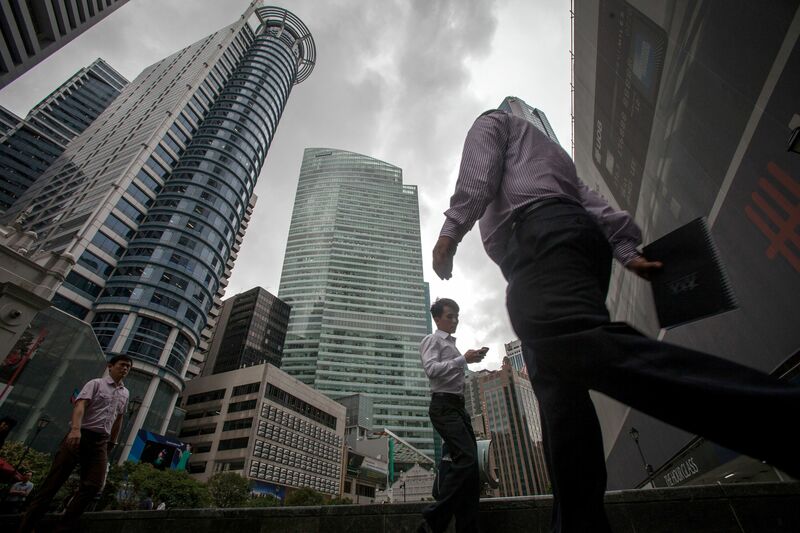 According to the Norton Cybersecurity Insights Report, done by security firm Norton, Singaporean cybercrime victims lose an average of S$545, a tenth of Singapore’s average monthly wage of $5,943. The report compiled online responses from 1,009 people here aged 18 and older who own at least one mobile device. This amount, they found, is higher than the global average of US$358 (S$510), though China is not too far behind us at US$483.74. In total, we have lost S$549.4K to cybercrime. The survey also reveals interesting statistics: women are more likely to share passwords than men (25% vs 16%), while 71% still believe they are more likely to have their credit card details stolen if they shop online than with their wallets. In addition, the survey also shows how ill-equipped we are to deal with cybercrime. Only 29% of Singapore respondents use a secure password, which is lower than the global 38%, while only 19% are confident they know what to do if they become a victim of online crime, a figure much lower than the 30% globally. Coupled with the fact that the average Singapore cybercrime victim is losing more money than the global average, Singaporeans seem to be drastically underprepared against the threat of cybercrime. It is this threat of cybercrime that has become the Singapore Police Force’s (SPF) main focus in 2015. Global police organisation Interpol even opened a new office in Singapore earlier this year, providing additional support to boost the fight against Internet-based criminal activities. As written in an SPF 2015 Mid-Year Crime Brief by Mr David Chew, Director, Commercial Affairs Department: “The growing trend of online crime is a cause for concern. While the Police will do all it can to investigate, deter and disrupt the activities of these criminals, the public has an important role to play. Online transactions may be convenient, but the public should always be alert and exercise due diligence when engaging in online transactions to avoid falling victim to scammers.